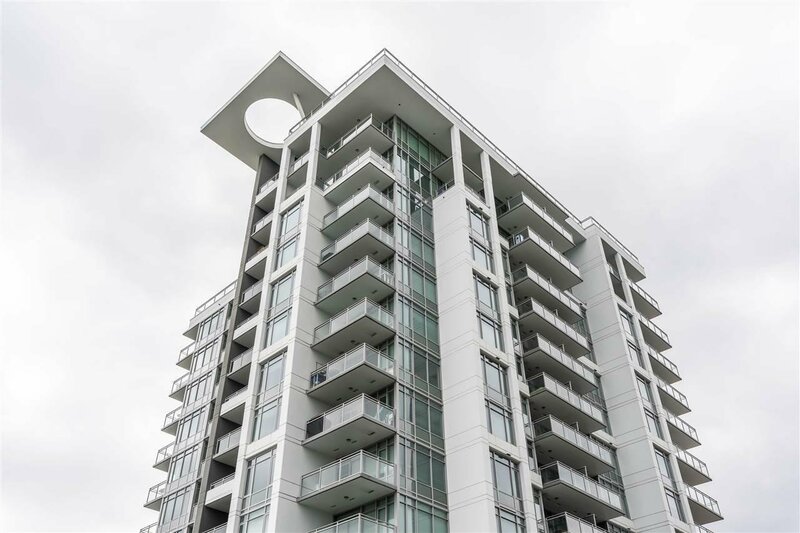 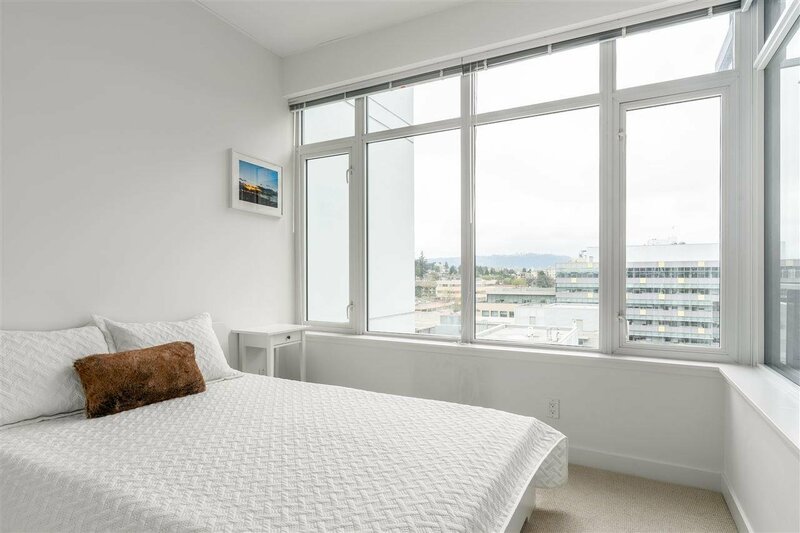 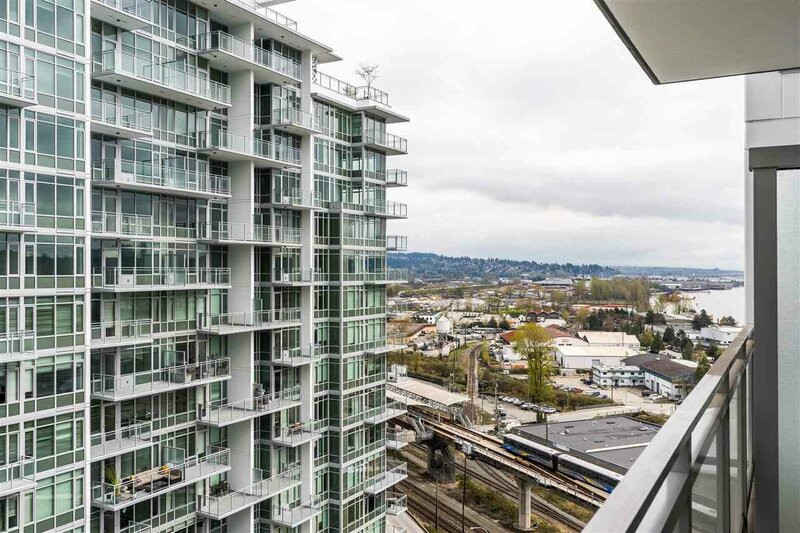 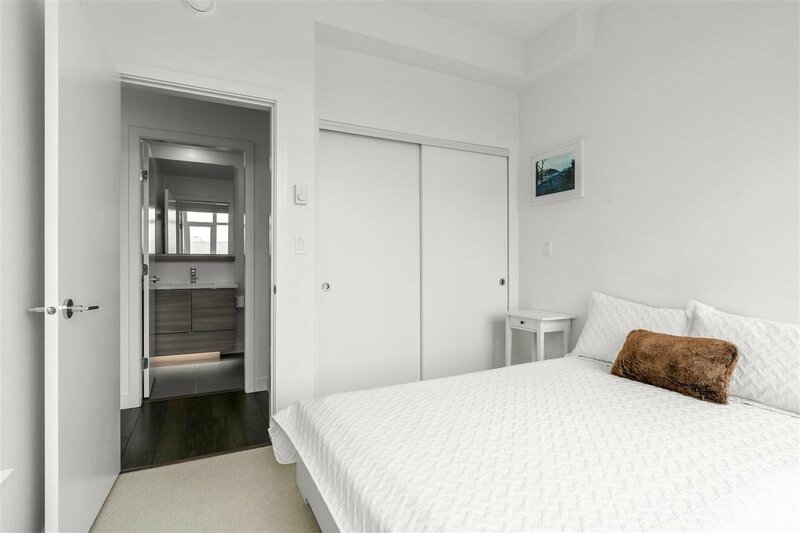 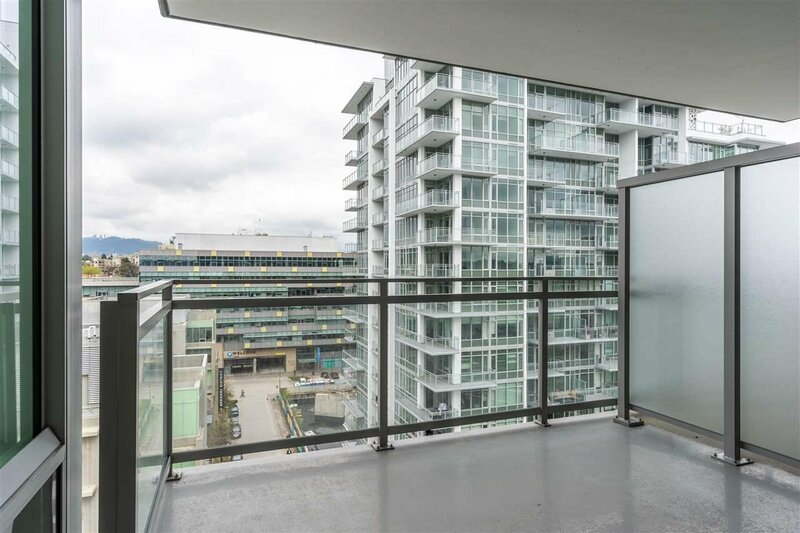 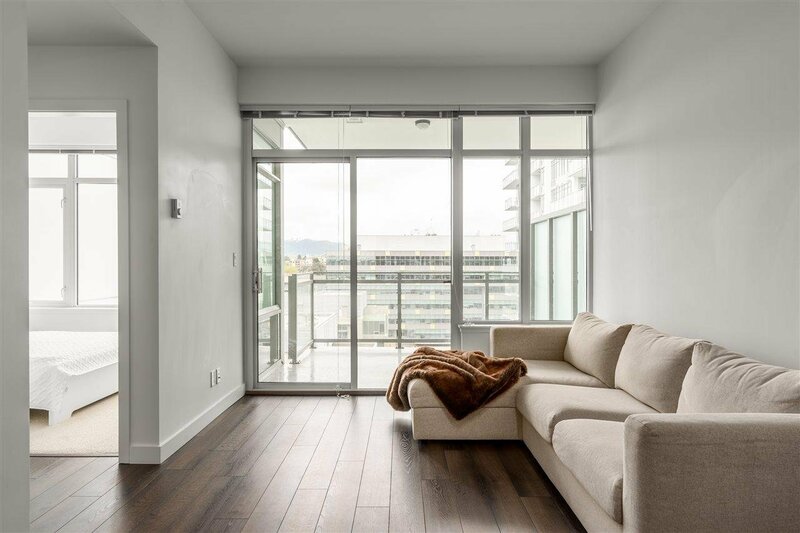 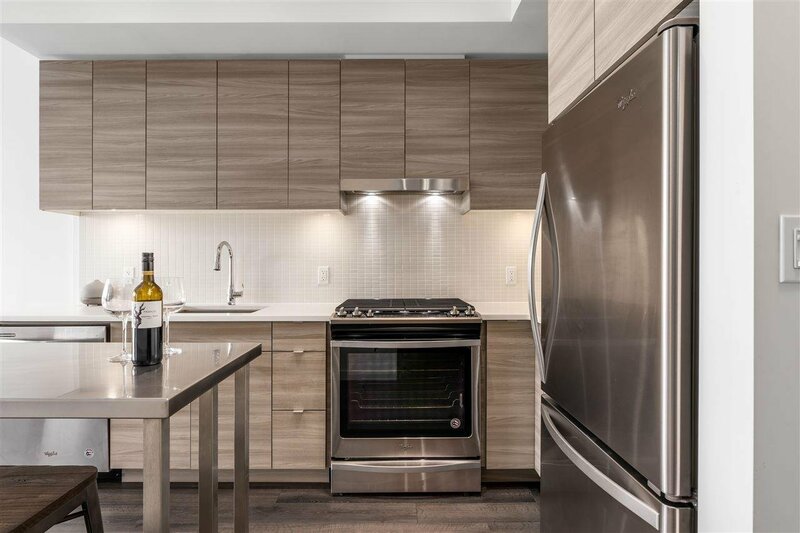 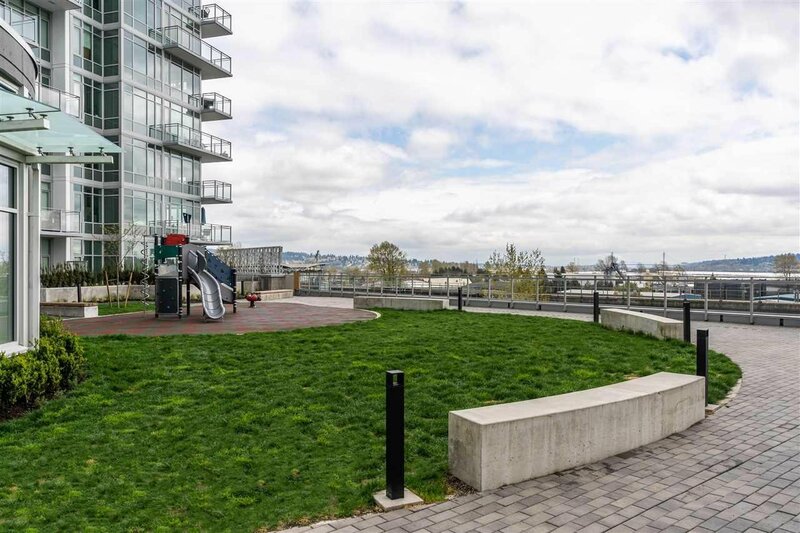 Rare 1 bedroom - nearly top floor unit at the Sapperton by Wesgroup! 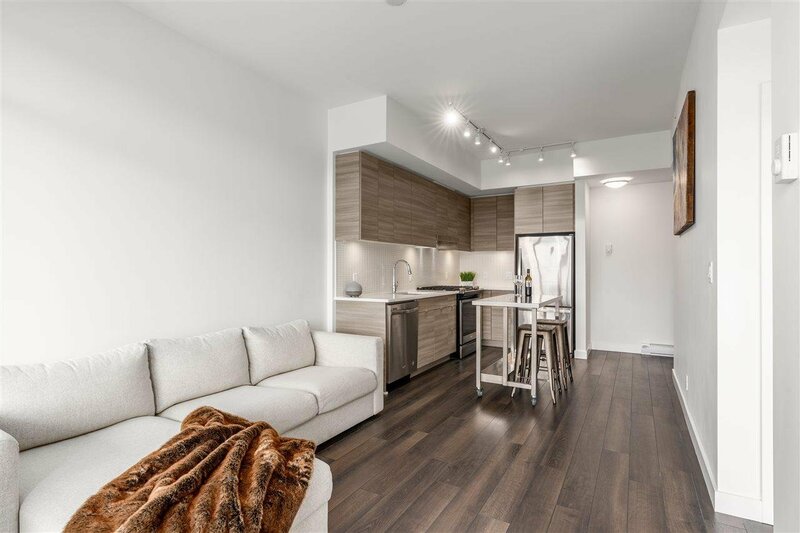 This like-new home offers an efficient and functional floorplan, high-end finishes, full sized appliances, high ceilings, and an oversized patio perfect for entertaining. 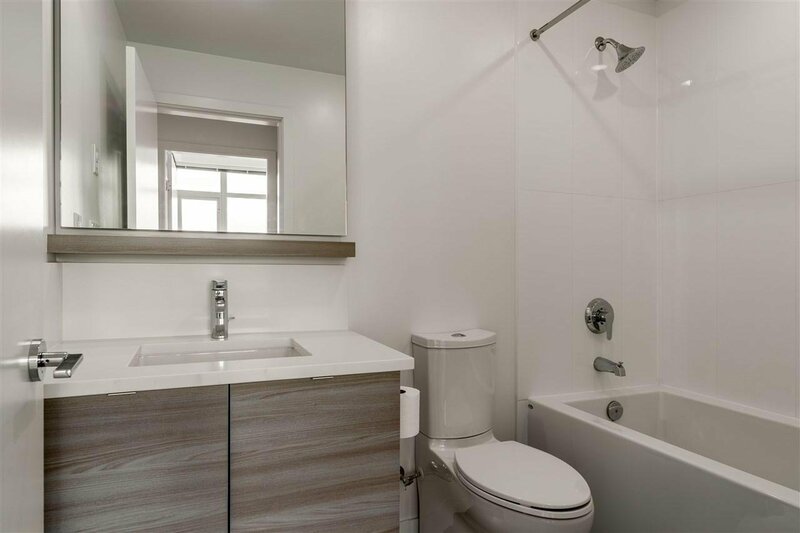 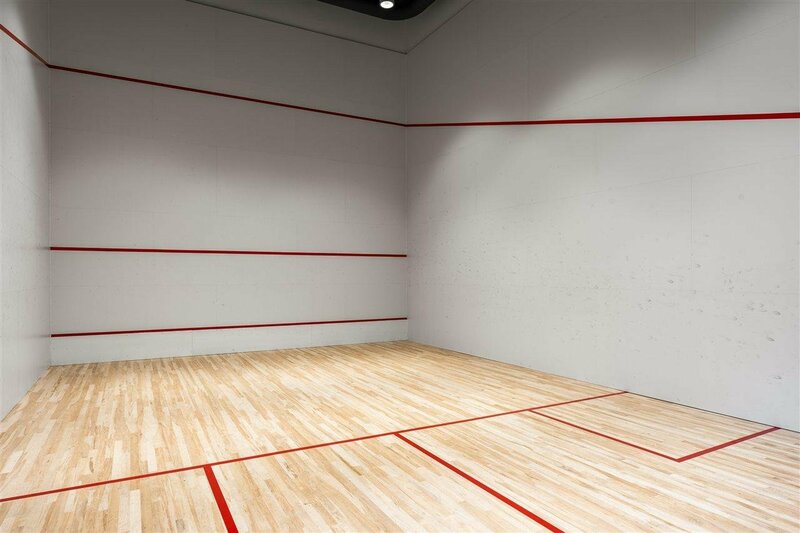 Enjoy world class amenities and some of the finest urban conveniences available! 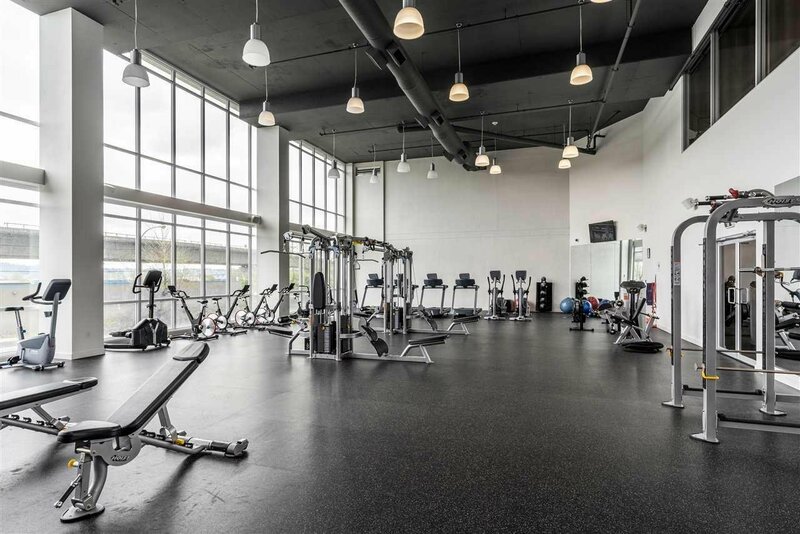 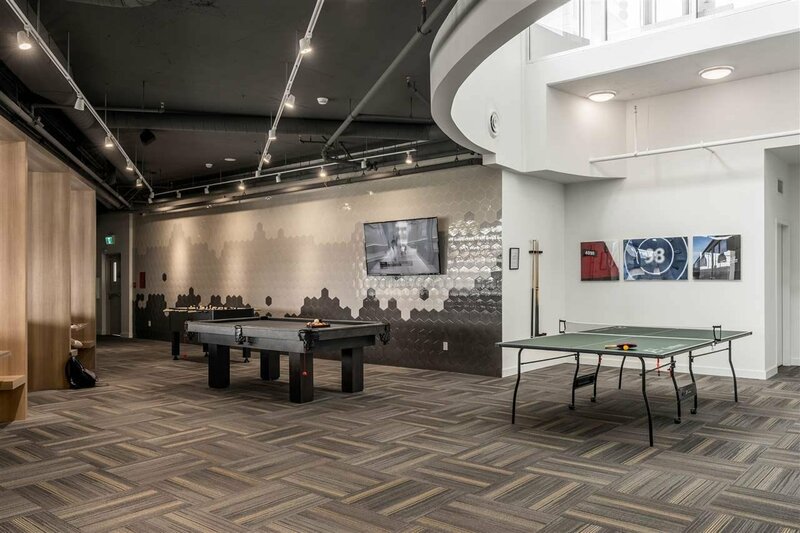 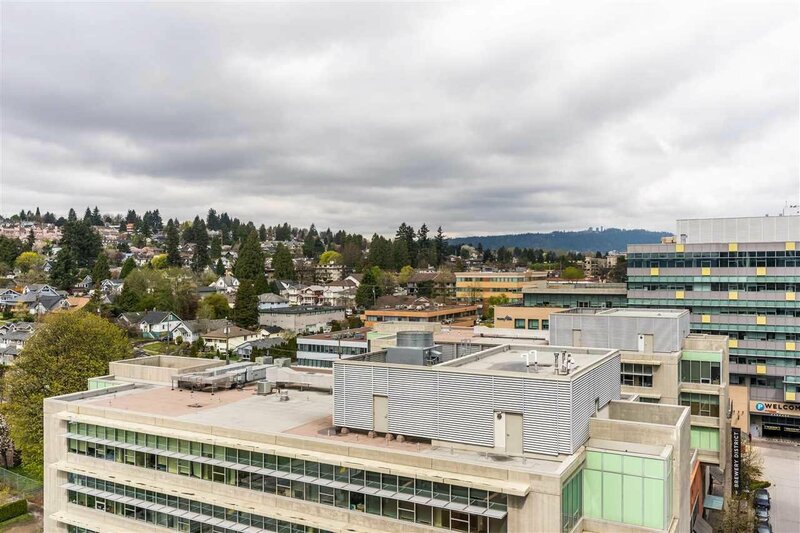 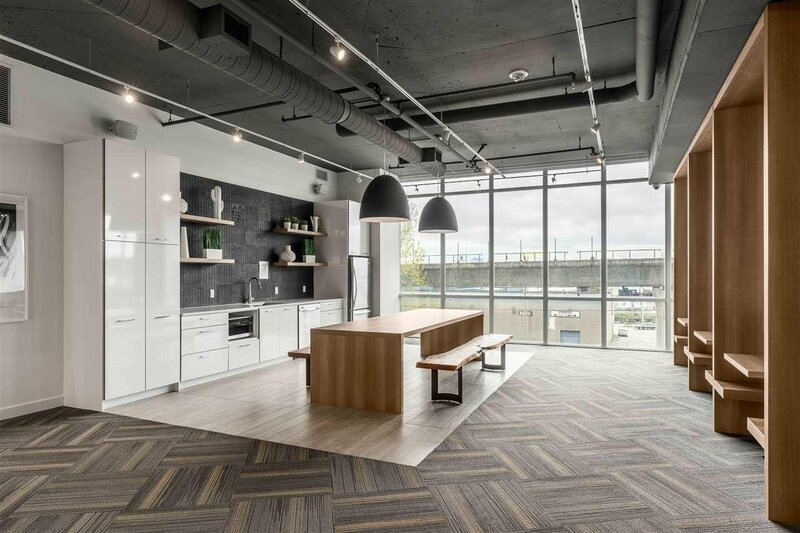 The Sapperton features a large gym, squash courts, steam & sauna, party area, rooftop terrace and is located only steps to skytrain, shopping, restaurants, and parks.1 Parking & 1 storage included. 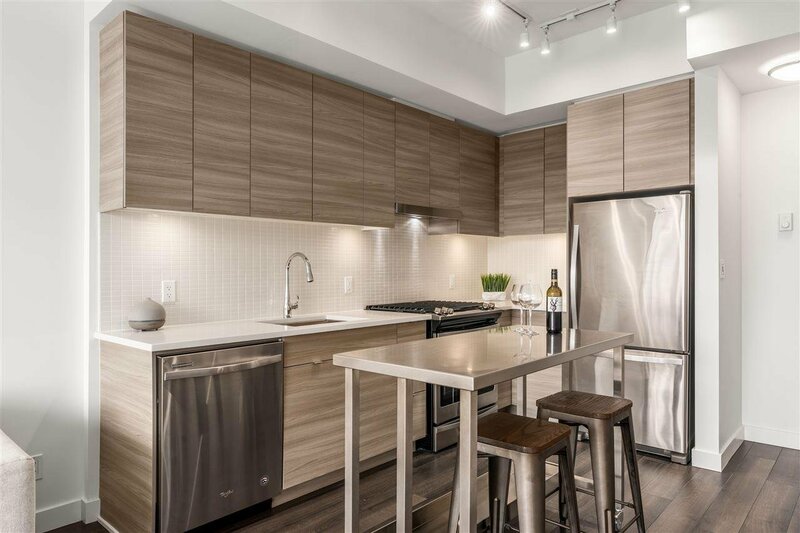 Call and make your private appointment to view today!